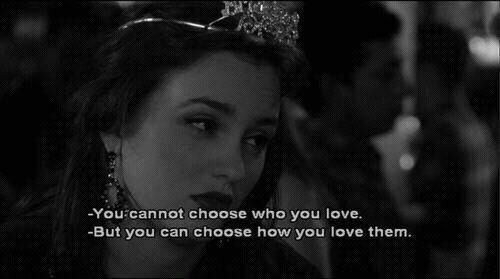 We all know she's the real Queen B. "Gossip Girl" is the crown jewel of drama TV shows. 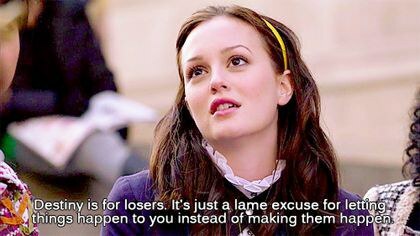 If you haven’t seen it, you’re missing out on totally unsuspecting plot twists, suspenseful drama, amazing wardrobes and unbelievable characters, the best one being Blair Waldorf. 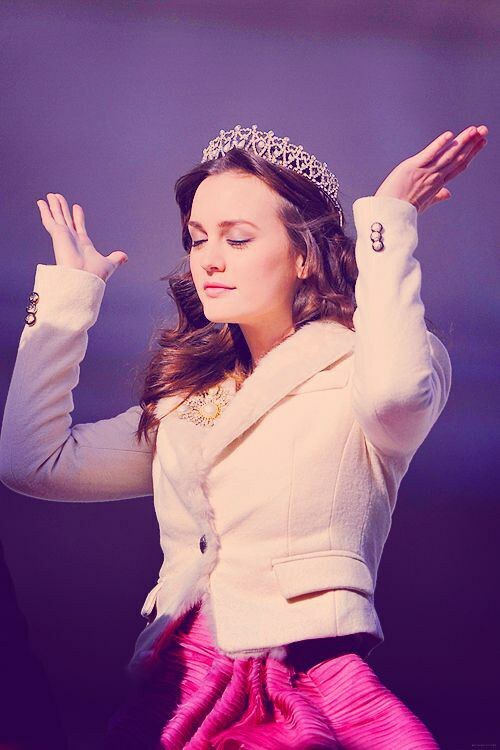 Blair Waldorf is the Queen B of the Upper East Side, and a true inspiration. 1. 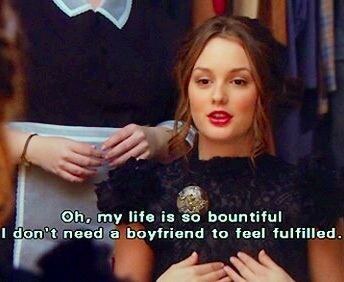 Blair has the confidence that every girl should have. Whether she was strutting through New York in her latest and greatest fashion finds, or taking down an enemy in one of her notorious schemes, Blair always oozed confidence. 2. She executes everything with grace. Even when faced with a problem, or if a plan blew up in her face, Blair always tried to be like her idol, Grace Kelly, and tried to act in a way of grace and poise. Even though most of us were rooting for Blair and Chuck, we respected Blair because she didn't need him in her life to feel accomplished. 4. She didn't give up on the people she loved. 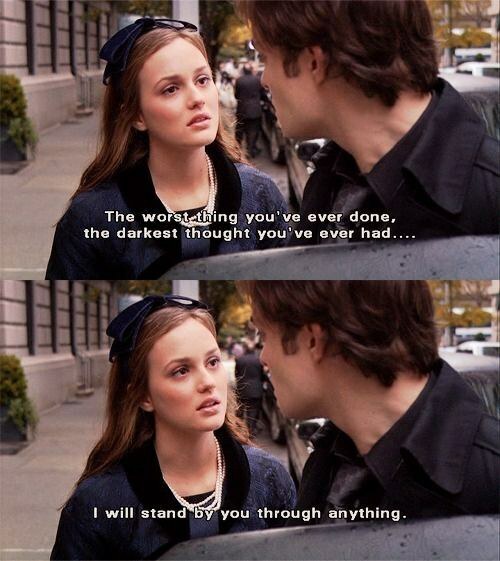 While we all hated Chuck for not telling Blair how he felt, she didn't give up on him, especially when he needed her most. 5. She knew she was irreplaceable. While most times she was harsh, and lacked a filter when it came to certain situations, she knew no one could be her even if they wanted to. 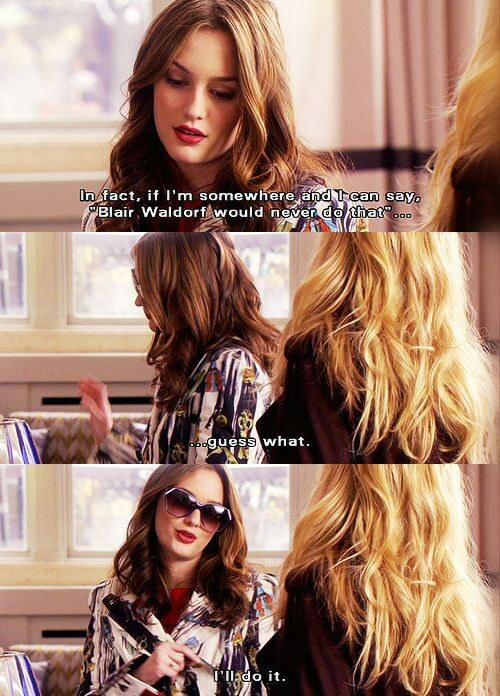 Blair Waldorf was not one to wait around for things to happen. She went out and made them happen, even if her schemes seemed to backfire. 7. She has big ambitions. While she may not have gotten into Yale like she wanted, that didn't stop her from dreaming big, and eventually taking over her mother's fashion empire. 8. She respects the fashion world. While it may be a harsh and cruel industry, fashion is an art, and Blair acknowledged that. She didn't let people's opinions of her stop her from getting what she wants. She knew what to say, and when to say it. 11. And on top of all of that, she has impeccable taste. 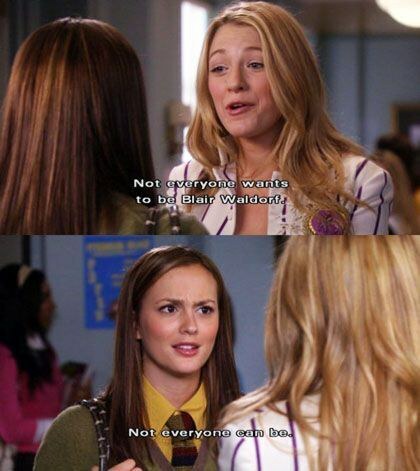 You'd be lying if you said you didn't want Blair's wardrobe, let's be real.